Today is indeed a very sad day for all of the Internet as Google has decided to get rid of Google Reader as part of their “spring cleaning” on July 1, 2013. While this is incredibly surprising, since I personally know that the majority of my colleagues use Google Reader as their main RSS aggregation tool, not all hope is lost. Here are the Top 5 Google Reader alternatives that you can sign up for and even transfer your subscriptions into! While it has mainly been a popular service for mobile devices, iOS and Android, Feedly does have a web version. The majority of Feedly members used the service in conjunction with Google Reader but even without Reader, the service is still worthwhile and offers most of the features that you are used to with Reader. For example, Feedly allows you to search up topics and keywords and subscribe to individual sites just like Google Reader did. However, the nice addition to this service is that it allows you to subscribe to entire categories such as “Apple” or “Video Games” instead of subscribing site-by-site. If looks mean a lot to you then NetVibes has got your covered! The service includes almost all of the same features as Google Reader while presenting them in “tabs” which can be used with third-party apps or their built-in RSS tools. While it is only available on the web, NetVibes does offer a significant amount of nicely-presented features which should fill the void left by Google Reader. Personally one of my favorite RSS tools, NewsBlur has native applications for iOS, Android and Web allowing you to sync your feeds on almost all of your devices. 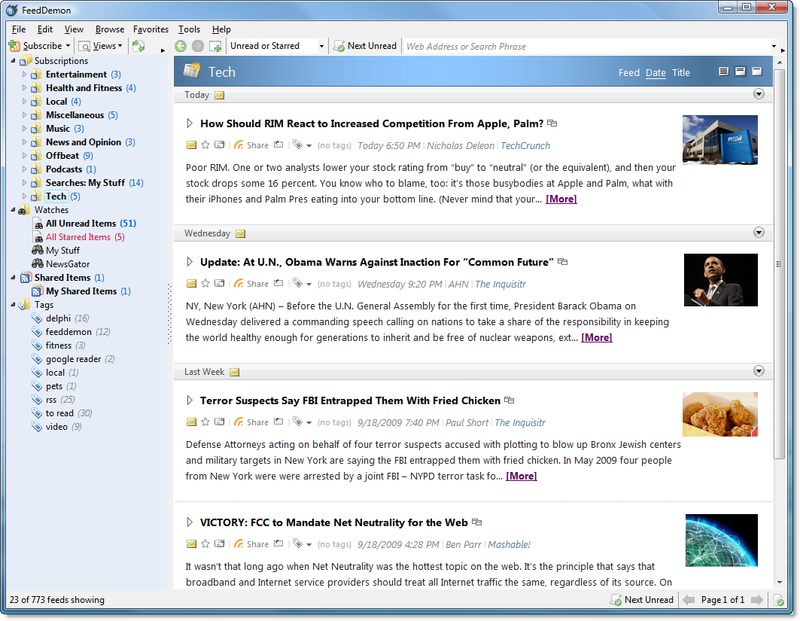 NewsBlur (much like the other tools mentioned above) has basically all of the same features as Google Reader but presents them in a more visually appealing way. The only main limitation to the free version of NewsBlur is that it only allows for 64 site subscriptions but at the same time, it costs just $1 a month to get a Premium/Unlimited account. 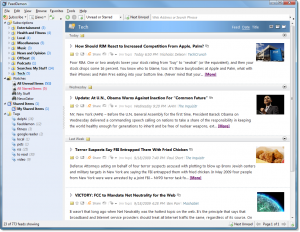 If you are on a Windows computer and are fine with the basic/robust style of Google Reader then you will absolutely love FeedBurner. FeedBurner allows for unlimited subscriptions, “tagging” which notifies you when certain tags are mentioned in a new post, and “podcasts” which can automatically download new audio files and sync them to your iPod, and guess what, it is completely free! 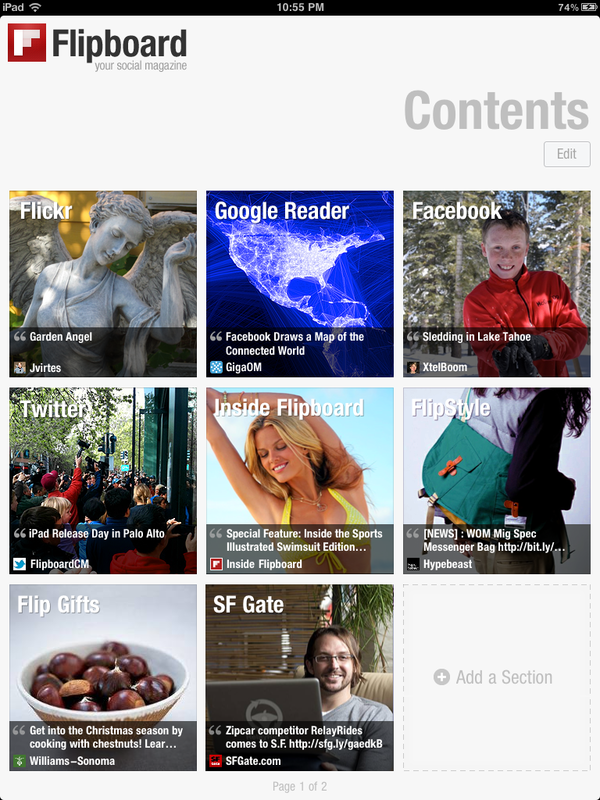 I must admit that I am fairly new to FlipBoard and have only used it on my iPhone. But for mobile RSS aggregation, FlipBoard is definitely my favorite application. It is an extremely social application allowing for integration with Twitter and Facebook feeds and of course all of your favorite news websites. 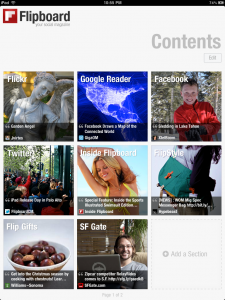 You can download FlipBoard on iOS and Android for free.